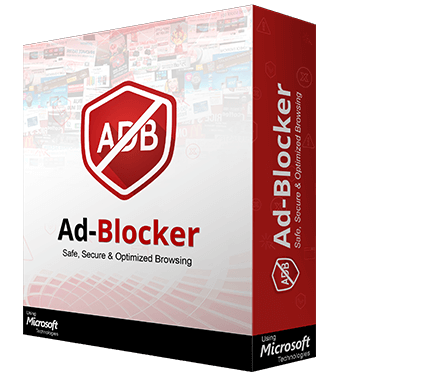 Ad-Blocker blocks all ads from webpages that you visit. It gives you a faster and cleaner browsing experience. Try our award winning products for your Windows and Mac Machine. Block ads on the internet. It’s FREE! Protected, Secured & free from Adware Malware and all the unwanted data. Clean all the sensitive information from the browsers and protect your privacy. Monitor & optimize RAM the easiest way for a better Mac performance! Recover loads of space on by compressing large videos & photos. Scan & clean duplicate & similar photos to free up wasted storage. Recover space smartly on your iOS device. Recover storage space and enhance memory. I am delighted with the products and support that PCVARK has provided. They are remarkably responsive and I am excited to see what’s in there next. You guys are awesome. Thanks!! Thanks for all the help. You really have helped me out of a lot of problems! The quality, of the products and customer service has been superb. It has enhanced the performance of my Mac impressively. I wouldn't hesitate to recommend these products. Just to say I am really impressed with the way you have sorted things for me. My PC seems to work just amazingly fast as compared to how sluggish it had become. Worth every penny I have spent. Keep up the good work. "We are very pleased to work with this amazing organization. It has been a wonderful relationship and the people there are very good. They are doing a fantastic job. We look forward to work with them for long. Amazing organization and wonderful people to work with. They are always available and are super quick with all the responses. Glad to have been associated with them. 'I have used the products of PCVARK for both PC and Mac problems. The products are really effective and impressive. All the problems I was facing got resolved very quickly and easily. Great experience all round, I would like to recommend it to all the PC and Mac users. You are doing just a fantastic job. Bravo.